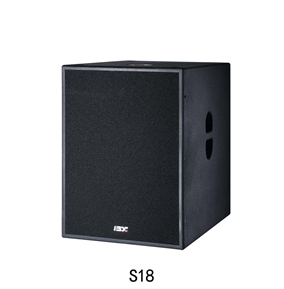 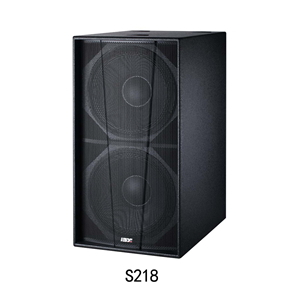 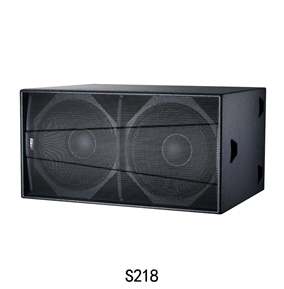 S Series High performance subwoofer adopt IBX long distance throw technology, because of mix structure of the cabinet, the energy of S series subwoofer can be maximized. 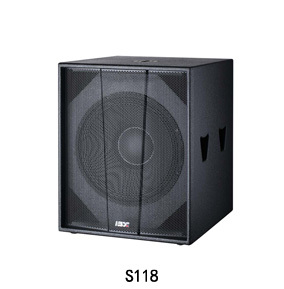 S series subwoofer has perfect sound quality, very deep LF, very strong impact and very high SPL, even in long distance, the energy can be also felt. 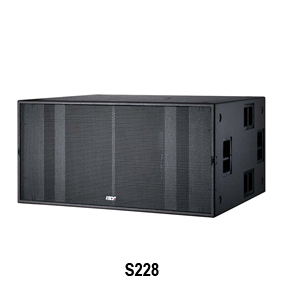 Recommend to use with IBX full-range loudspeaker, the sound field will be wider, the perfect sound quality will meet all your requirement of sound.